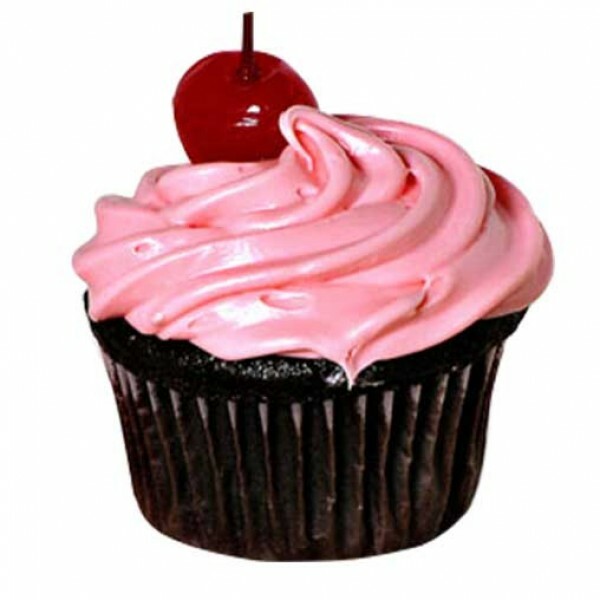 Chocolate-flavoured with a creamy icing and cherry on top. This irresistible sweet devil will indulge you in its great taste. Available in a 4 cupcake pack.